The question then remained of what body could take on this function. Sarah Birch argued that the Electoral Commission could assume this role, by vetting facts used in official materials distributed by campaigners. But Bob Posner of the Electoral Commission was unequivocal in stating that his was not the correct organisation, a view with which Alan Renwick agreed, given the danger that its impartiality might (however unfairly) be challenged. Will Moy suggested that the House of Commons Library could play a useful role, if it were removed from the constraints of so-called ‘purdah’. Given principled concerns that preventing inaccurate claims directly might harm political speech – as well as practical concerns that it might not in any case work very well – there was also interest in alternative approaches. One was the idea that quality, accurate information could be vigorously disseminated in order to provide voters with a source other than the highly partisan campaign groups. 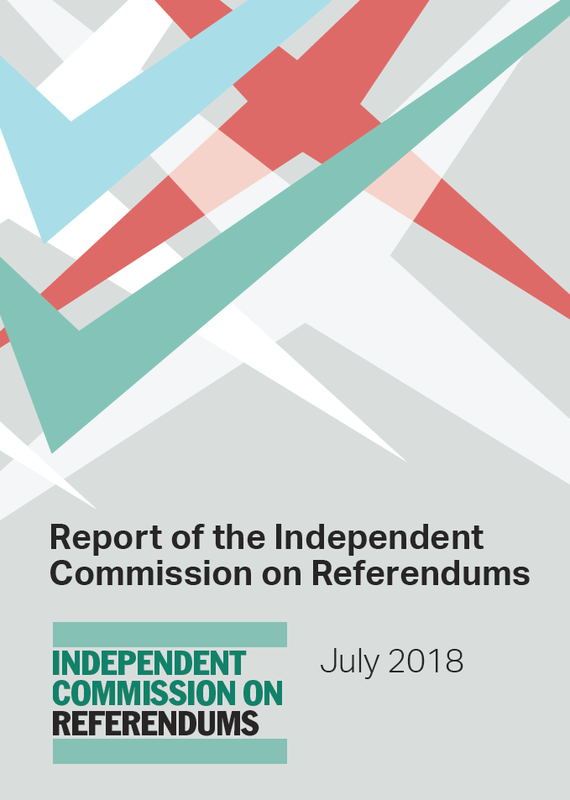 Professor Birch argued that, although the Electoral Commission does already produce a booklet of impartial information, much more could still be done to educate voters during a referendum campaign. Alan Renwick highlighted New Zealand as an example deserving to be explored further. During New Zealand’s voting system referendum of 2011, the New Zealand Electoral Commission produced much more information than the UK Electoral Commission did during our Alternative Vote referendum in the same year, not just describing the options, but also setting out criteria for judging among them and analysing how each option measured up against these criteria. Research suggests that information quality in the media was much higher in New Zealand than in the UK. 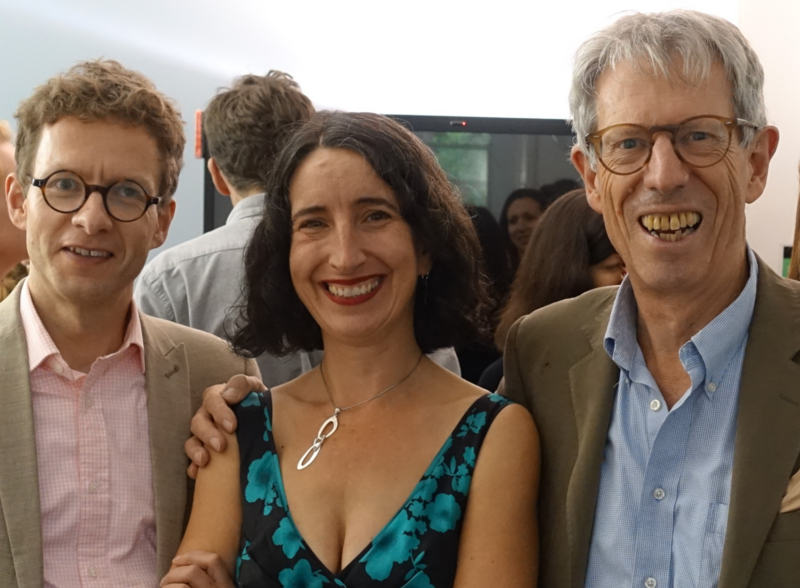 On the other hand, several speakers – notably Cordelia Hay (Britain Thinks) and Will Moy – emphasised that, as well as ensuring that the information in the public domain is reliable, much work also has to be done in improving public engagement with this information. Will Moy argued that experts must earn the right to be listened to by addressing people’s questions directly and by communicating effectively. He said that expert contributions during the EU referendum often fell well short of these standards. Cordelia Hay, drawing on extensive focus group research, argued that there was a big difference between the 2014 Scottish independence referendum and the recent EU referendum in terms of the electorate’s baseline engagement and knowledge of the topic. One explanation for this, she argued, could be that in Scotland children are taught about the issue of independence in schools, and it is very much part of the popular discourse. This meant that even before the referendum campaign, the vast majority of Scots had some views on the subject. By contrast, before the EU referendum very few members of the public had any sort of point of view. This meant that measures put in place to educate the public were already placed on the back foot. Sue Inglish and Ric Bailey of the BBC agreed that voter engagement was far higher during the 2011 Scottish referendum, adding that this could be partly due to a longer ‘rumination period’, since the public knew the date of the referendum far earlier and therefore had longer to formulate their opinions. Even if the campaign period itself is not extended, they suggested, perhaps a longer ‘rumination period’ could improve voter engagement in future referendums. A further potential method of improving voter engagement would be through deliberative citizens’ assemblies. Professor Birch suggested that citizens’ assemblies could be organised during referendum campaigns by the EC, and that they play a valuable role in increasing the education of voters. 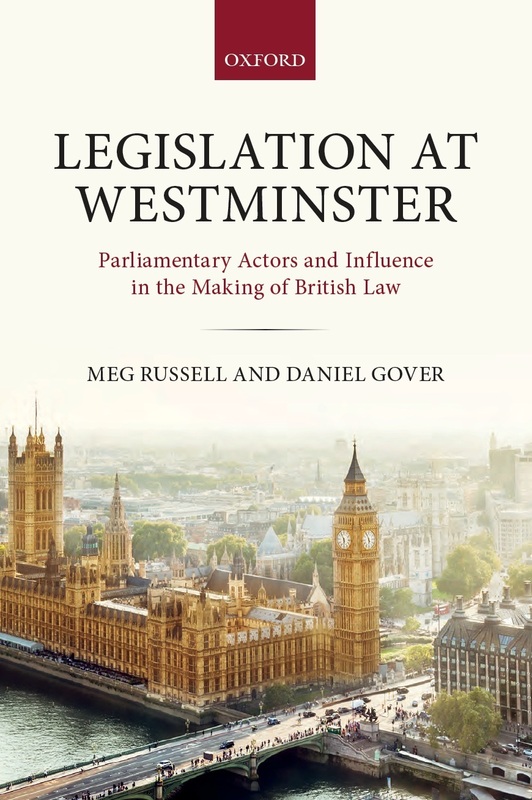 This was supported by Alan Renwick, who argued that such assemblies, where they have been tried, have generally done valuable work and produced very useful recommendations. He used the example of the Citizens’ Initiative Review, a type of citizens’ panel used in Oregon during referendum campaigns. The panel – comprising randomly selected citizens – meets for several days to hear from campaigners and experts and deliberate on the issues. It then prepares a statement that is included in the voter information pack sent to all voters. Dr Renwick said evidence shows these statements are more widely read and accepted by the electorate than statements by campaign groups. Professor White also supported the use of citizens’ assemblies. In his model, assemblies would be used to determine what referendum questions get submitted to a public vote. He argued that they would help ensure referendums would be creatures neither of elites nor of populists, but would rather become instruments for genuine democracy. Although the speakers did not agree on everything, there was broad consensus that the quality of information during referendum campaigns in the UK could be improved. The discussions highlighted a variety of mechanisms through which this might be achieved – but also highlighted the need to tread carefully and to investigate options fully in order to avoid making matters worse. In an era of post-truth politics, misinformation is rampant, but just pointing out when claims are inaccurate is unlikely on its own to achieve very much. Lord Bew and Alan Renwick wrapped up the day by thanking all of the participants for their thoughtful contributions and by emphasising that further research and discussion will be needed before any firm reform proposals can be made. 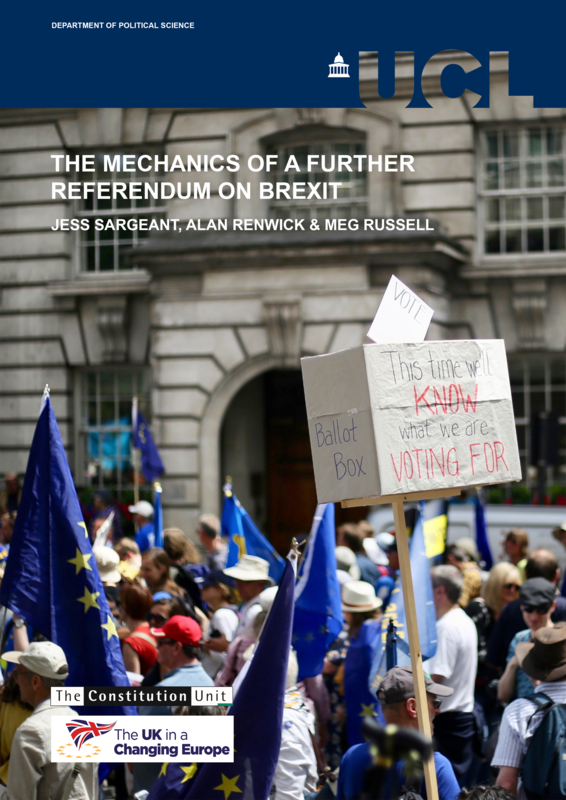 The second blog covering this event, entitled ‘The Role of Referendums in the UK: The question of balance’, will be published next week. Alex Quirk is a Research Volunteer at the Constitution Unit. This entry was posted in Elections and referendums, Events and tagged Alan Renwick, Alex Quirk, CSPL, EU referendum, Lord Bew, referendum conduct, referendums. Bookmark the permalink. 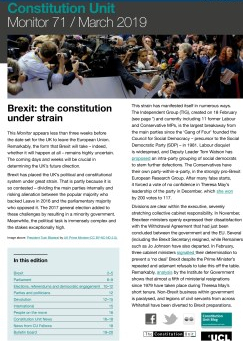 Pingback: The role of referendums in the UK: the question of information — The Constitution Unit Blog | Transparencia, información pública, datos personales. It is clear that any kind of monitoring of claims made in campaigning is very difficult if only because any body or individual carrying out such monitoring can and will be rubbished. Unfortunately we are not merely in a “post truth” era but also a “post inhibition” era. In the past there was a certain degree of respect for and recognition of the expertise and integrity of people appointed to give advice and counsel to the great proportion of us who cannot be expected to have enough detailed experience and understanding of issues put before us for decision. Not any more. It seems to be open season on all such “experts” and utter lack of inhibition in spewing out insulting references to them. The only conclusion I can come to is that the use of public referendums at all is highly questionable. We have taken centuries to build up parliamentary democracy, whereby we get the opportunity regularly to choose representatives who are expected to study carefully and in detail the issues put before them for decision. How does this fit in with from time to time demanding of us that we decide highly important issues ourselves – in most cases without much if any of the study we expect our parliamentary representatives to undertake?